Keep your horses close to home by building a horse barn. 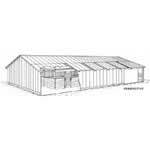 Your main priority when building a horse barn should be your horses safety. 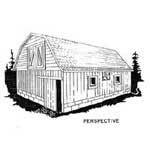 You also want a barn that will look good, be durable and functional. 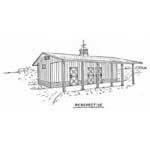 Shelter your horses from the wind and precipitation by building a horse barn with one of these free plans. 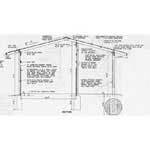 Take steps to reduce waste, energy, materials and water as you are building your new horse barn. Add skylight panels to the roof for natural light and heat. Use recycled materials wherever you can. 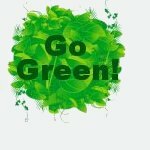 Consider adding solar hot water tanks to save money. 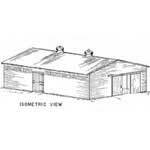 Design your horse barn with natural ventilation in mind to help keep your horses healthy. Plans for a horse barn that measures 24 x 36 feet, has 3 stalls, and is built using pole construction. 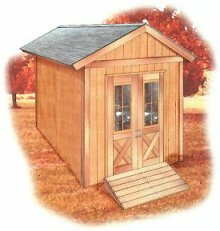 This 16 x 24 foot horse barn has a storage loft and a gambrel roof. 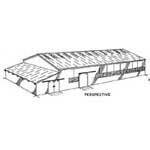 Horse barn plans with an arena area that measures 60 x 140 feet. Barn has 9 horse stalls and a exercise area. 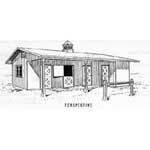 Complete plans for a 20 x 32 foot horse barn with 2 stalls. This barn has 1 1/2 stories, plus 3 horse stalls. 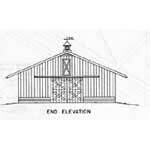 Here is a plan for a well built barn with 17 stalls. 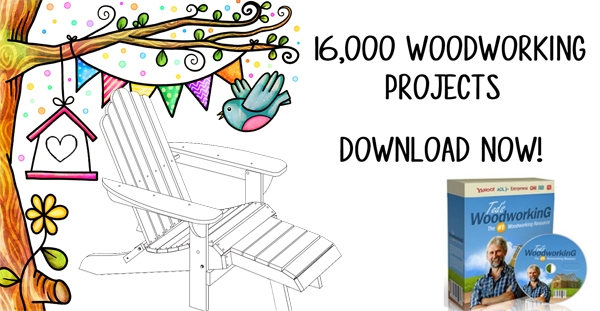 Build a horse barn with a 24 x 50 foot wooden frame and eight roomy horse stalls. 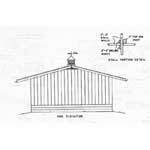 Detailed plans for a saddle horse barn with pole frame and 4 stalls. 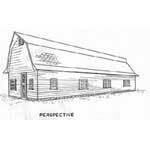 Plans for a riding horse barn with a loft, 2 stalls, tack and feed rooms. 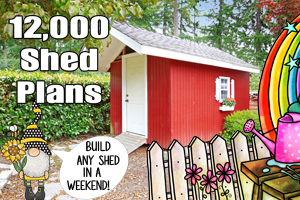 Fill out the form below and get the free shed plan now (and some fantastic free newsletters on building sheds) by signing up today!